Photovember is a few days in now and I’ve been so pleased with all of you who have joined in, sharing stories from your days. Looking forward to seeing more and I hope it’s been helping you all as much as it has me. Encouraging myself to create a little story image each day even though we’re only three days in has been a great focus, and today’s is a view I’m going to give myself more of from now on. One of the benefits of having a MacBook is being mobile and I wanted to take my work space out elsewhere occasionally. The first and most obvious of places was the gym I spend a lot of time at (I do my best to go daily) and arguably where my photography picked up again when I coached Tennis there many years ago. 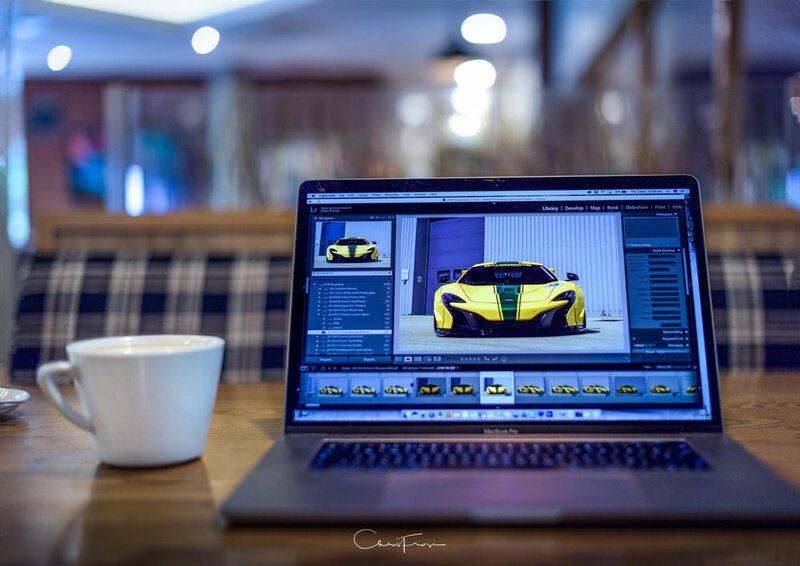 That is what today’s image is showcasing, my little mobile work space with a cup of tea in my gyms’ club room after a workout. I found it relaxing to be ‘working’ in a different environment and catching up with friends as they walk past was uplifting and made the work more pleasurable and less lonely. I plan on doing this a lot more regularly, and seeing as I train most days it will be easy to make sure I have my MacBook with me and have some ‘me’ time with my photos and/or blog and website afterwards. Keep your photovember images coming, I’m really enjoying seeing them and sharing them out as much as possible. Thank you again and have a great weekend with fireworks a plenty.